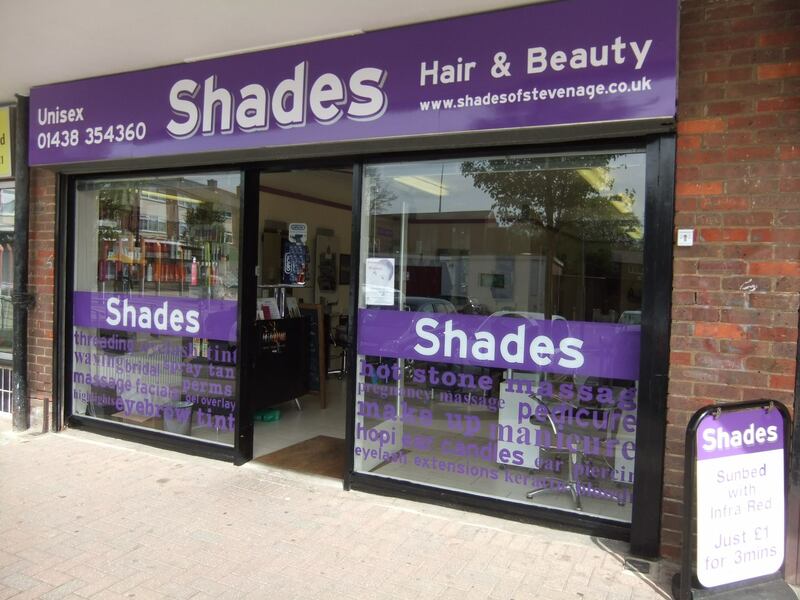 Welcome to Shades of Stevenage! 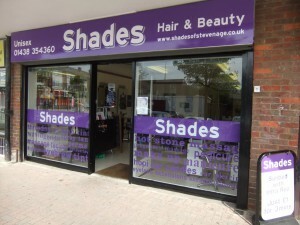 We are situated in The Hyde in Stevenage, with free parking to all our clients. Introducing a fantastic range of services and products to all our clients old and new. 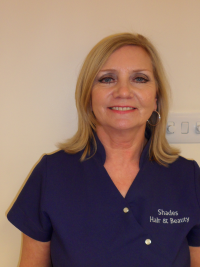 The Shades Team aim to cater or all your Hair and Beauty needs all under one roof! 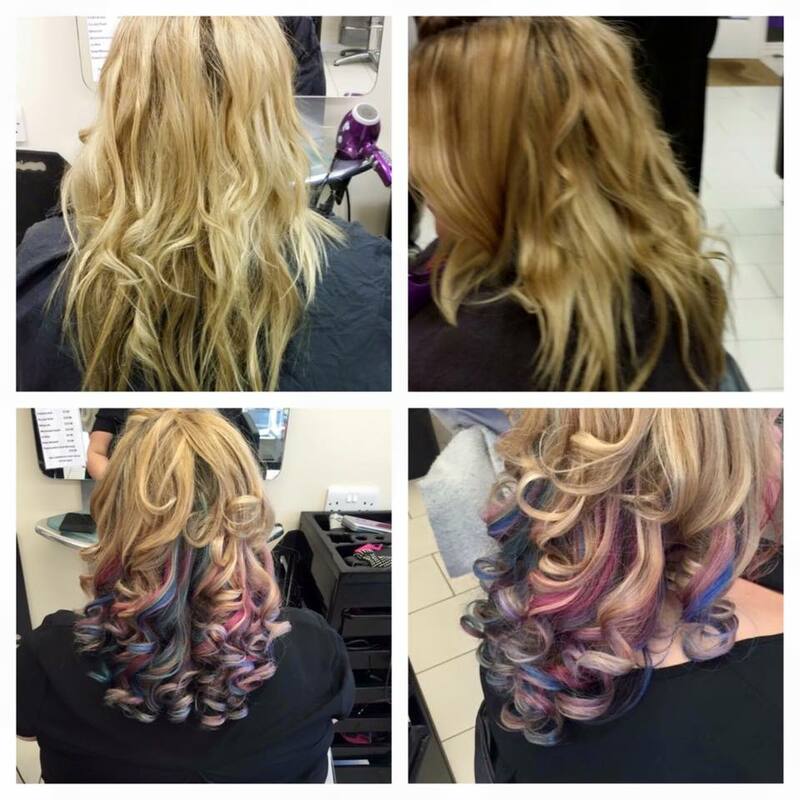 Milkshake Conditioning Direct Colour is an innovative and delicate cosmetic colouring product that colours, restructures and protects your hair. SUNBED WITH INFRA RED AND UV BULBS!! 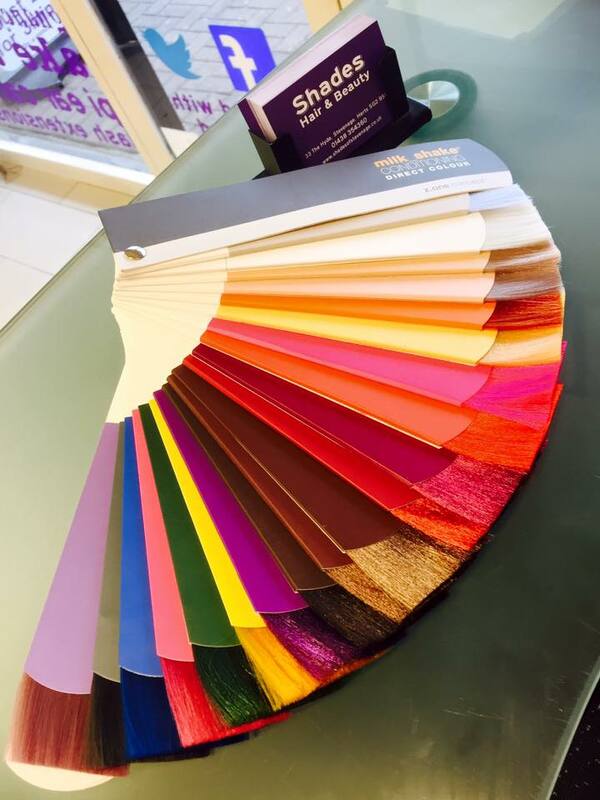 Tansun Vitesse Infra-Tan Sunbed has had ground-breaking research and developments in paving the way for other commercial vertical sunbeds to follow. With Tansun Having vast expertise in Infrared technology, Tansun the manufacture has been able to produce the most unique tanning sunbed on the global tanning market, combining the benefits of UV tanning with infrared lamps for wellbeing. The sun remains the principal source of infrared exposure for people. 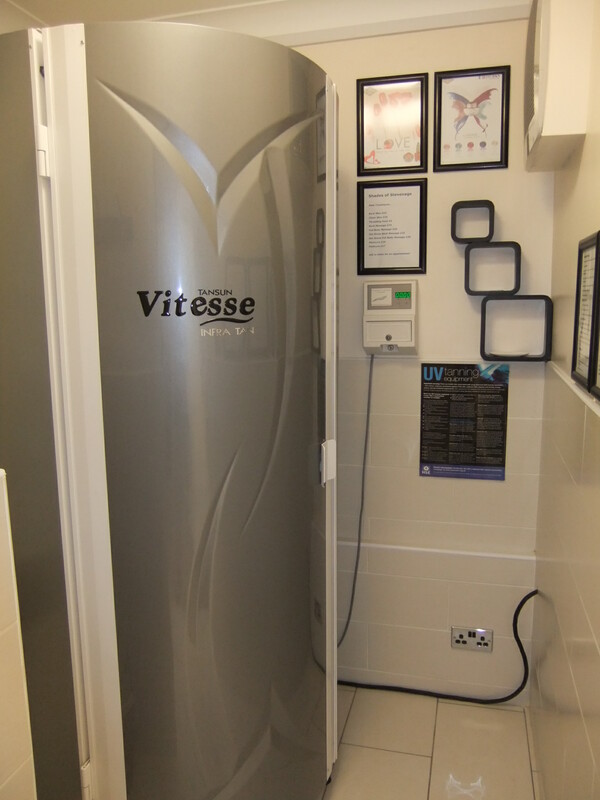 However, there is now a new source of this beneficial heat with Tansun’s exclusive Vitesse Infra Tan Sunbed which can be used for therapeutic applications. Infrared has been used for the local treatment of muscle pains for many years; however, through recent technological innovations at Tansun it is now possible to offer full body treatment. When infrared is combined with UV, it forms the next best thing to sunlight. Soothing, relaxing and healing. By a group of reflex responses to heat exposure, such as expanding blood vessels in the skin, the numerous sweat glands are stimulated and the skin is warmed to a depth in a gentle way without any discomfort. This kind of heat radiation speeds up many normal bodily processes making it ideal for herapy and healthcare. 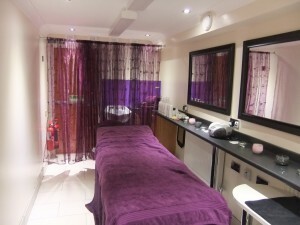 Pedicures available @Shades Of Stevenage!! 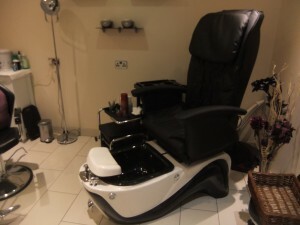 Pictured is our fantastic all purpose pedicure chair. Pedicures are available men and women of all ages. 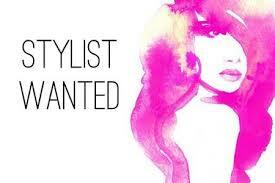 Message us for availability.